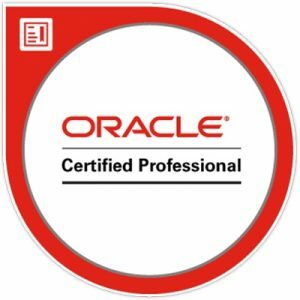 We offer regular support items in a standard contract as well as ad hoc elements, for example Linux upgrades and patches, as part of a time bank or one off project costs. We have been working with Linux and open source since 1997. With our 24/7 monitoring we can see issues before they become an emergency and also track trends in growth and usage. Our dedicated Linux and open source specialists can help manage these complex applications and environments. 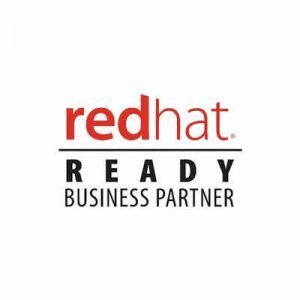 We are a Redhat Ready Business Partner and can supply RHEL and have competitive pricing for support subscription renewals too. However we also directly support RHEL and many other distributions of Linux and also legacy Unix systems too. 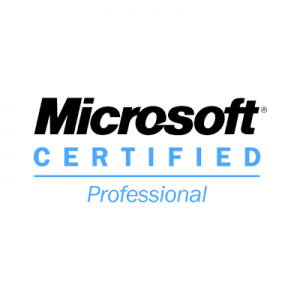 Our contracts are tailored to your requirements but we offer standard Linux support with options for upgrades and patching. The team has worked extensively with many distributions of the Linux operating system and can provide expert support on most distributions.